Piano Lessons in Malta: Start piano class today! Whether you are just starting out, are an intermediate player, or want to learn some advanced topics; these piano lessons are for you! You can learn how to play the piano, music theory, basic song writing, improvisation, rhythm and more. Piano lessons are an exciting and informative introduction to piano and music skills for beginning to intermediate level music students for ages ranging from child to adult. The goal of these lessons is not only to develop a solid musical foundation in piano which will greatly assist in the future pursuit of any musical instrument, in any style, but most importantly to instil a genuine love and appreciation for music in the student. 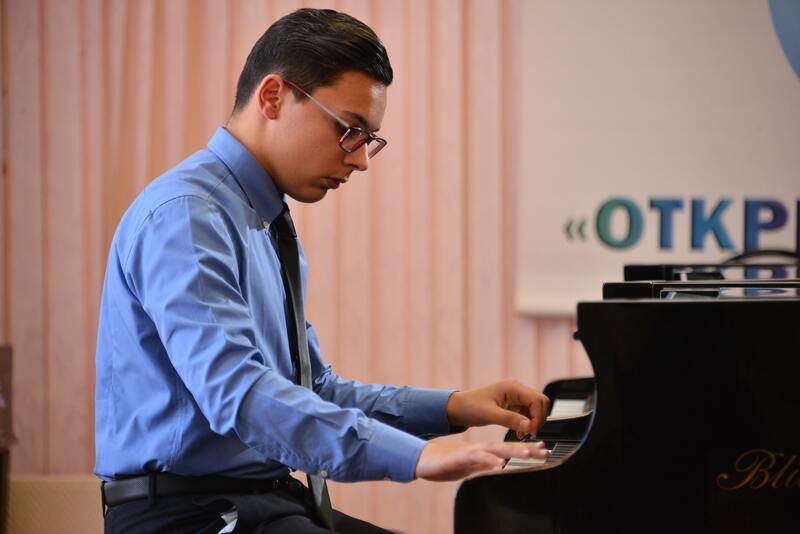 Students are taught a stimulating, thorough, and graduated course of recital solos, theory, technical studies, and classic piano repertoire. John Cutajar is a full time musician based in Malta. He is currently sitting for the L.T.C.L with Trinity College of London. Having participated in two classical competitions, John has had experience playing in Malta and abroad, one of being Moscow, Russia. He also plays with the Malta Philharmonic Orchestra. Along his career, John has accompanied many renowned singers and choirs. And continually searches for new material to learn and to pass on to his students.